Harrier Meadow Walk Tomorrow (March 5)! Take advantage tomorrow morning of a great opportunity to see a Meadowlands natural area that’s usually closed to the public. The Bergen County Audubon Society will lead a walk through Harrier Meadow, a beautiful, 70-acre natural area in North Arlington, from 9:30 am to noon. 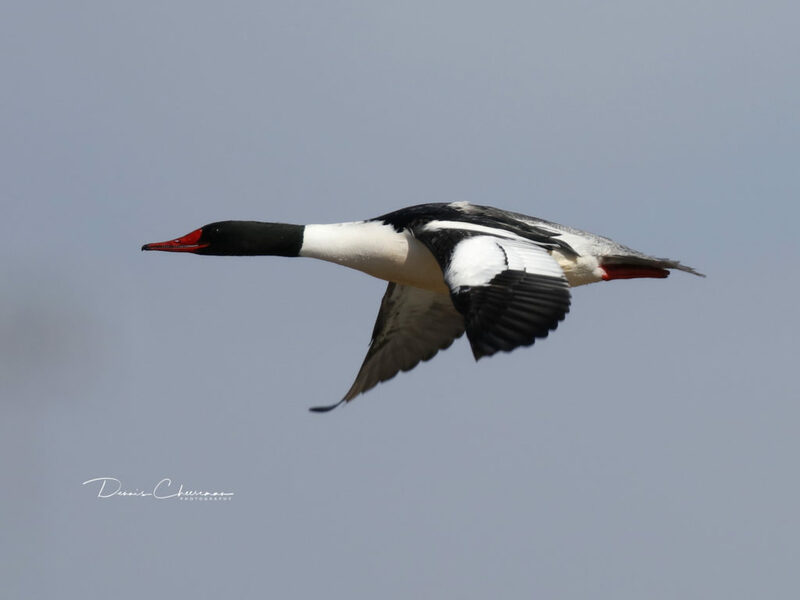 They’ll be on the lookout for wintering birds, ducks and raptors. For more information contact Don Torino at greatuak4@gmail.com or 201-230-4983. 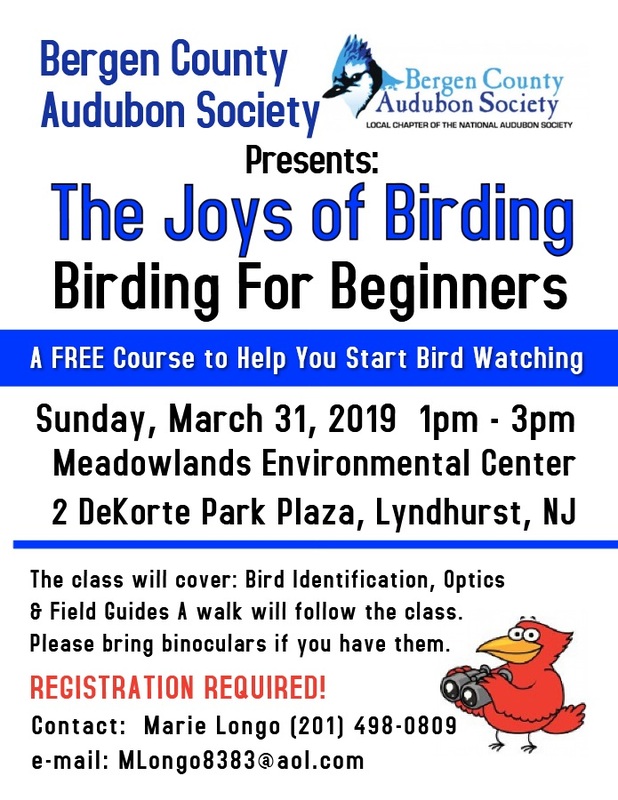 Birding for Beginners (all ages) Sunday March 31 at Meadowlands Environment Center!